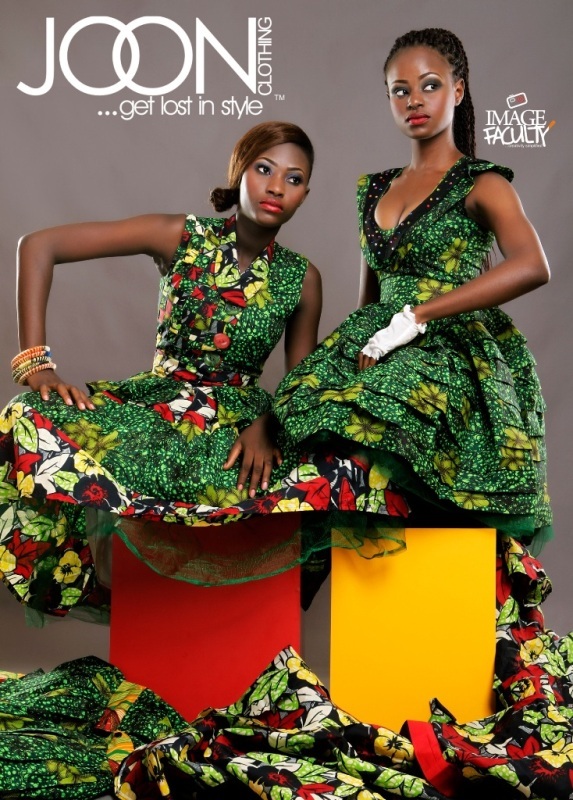 Nigeria Ankara fashion designers have really done great work with different styles showing their professionalism with so much dexterity in their kitty. 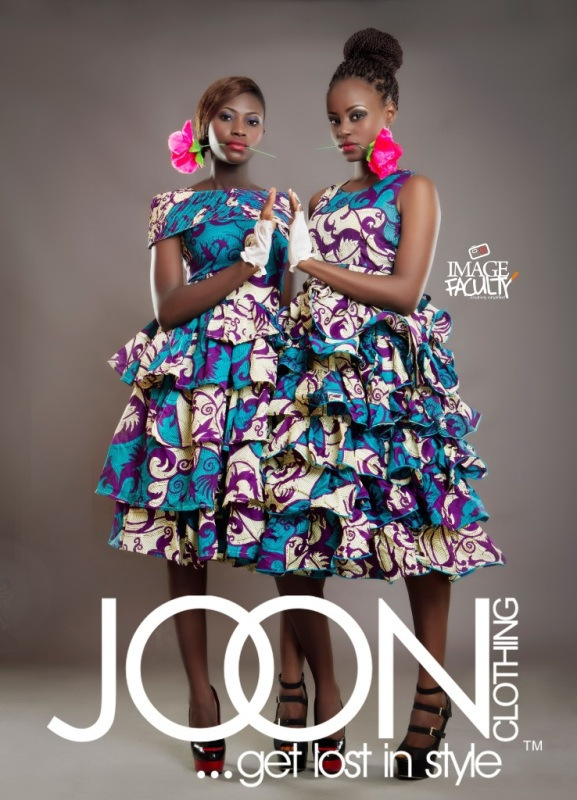 We are bringing to you another different Nigeria Ankara fashion styles that you will really love to have in your wardrobe not just for samples display but to show the glamorous side of you during the weekend party starting from Friday all the way to Sunday. 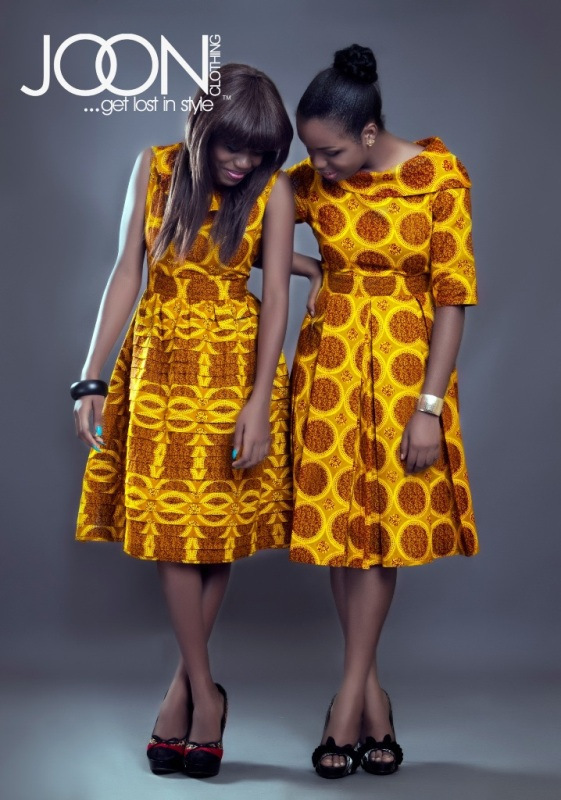 Putting on any of these Nigerian Ankara fashion styles in this age full of foreign dresses will make you stand out and be unique someone in the midst of so many people in a show, party, get together and all any kind of gatherings that involve not less than ten people. 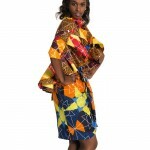 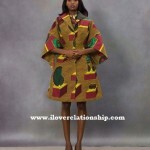 It make you really feel comfortable whenever you put on Ankara dresses and show the African side of you. 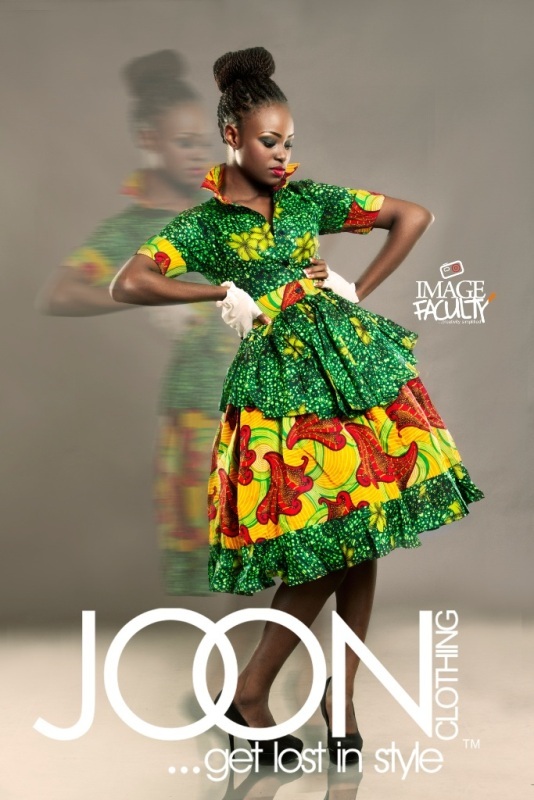 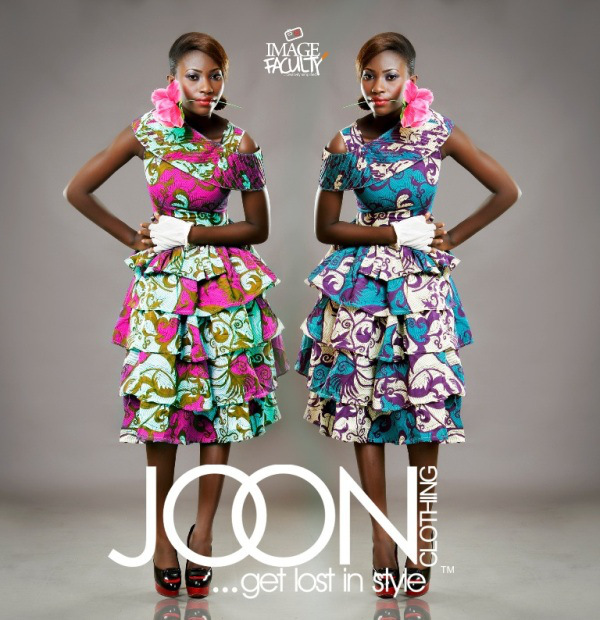 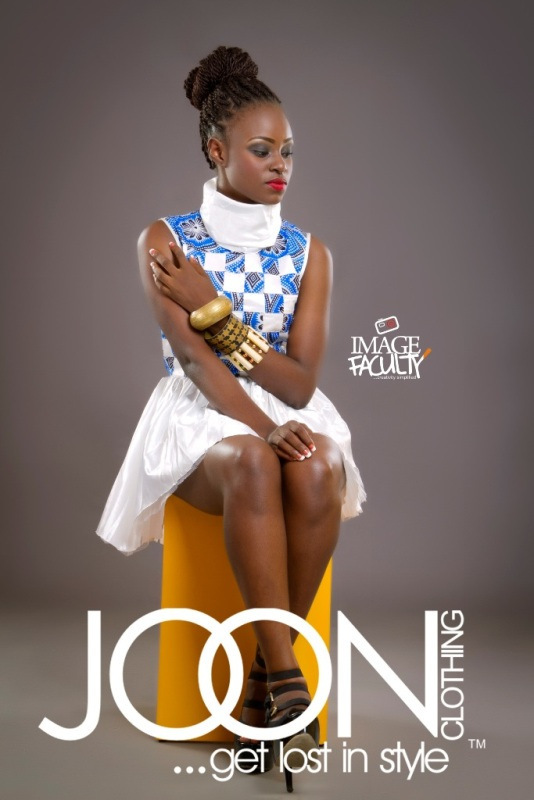 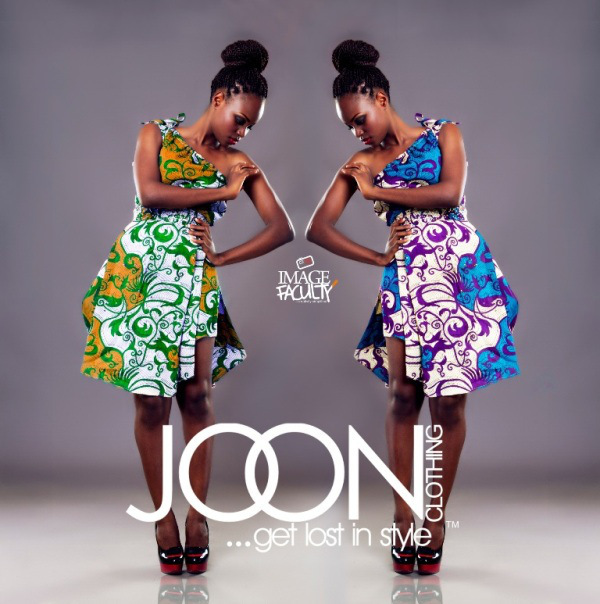 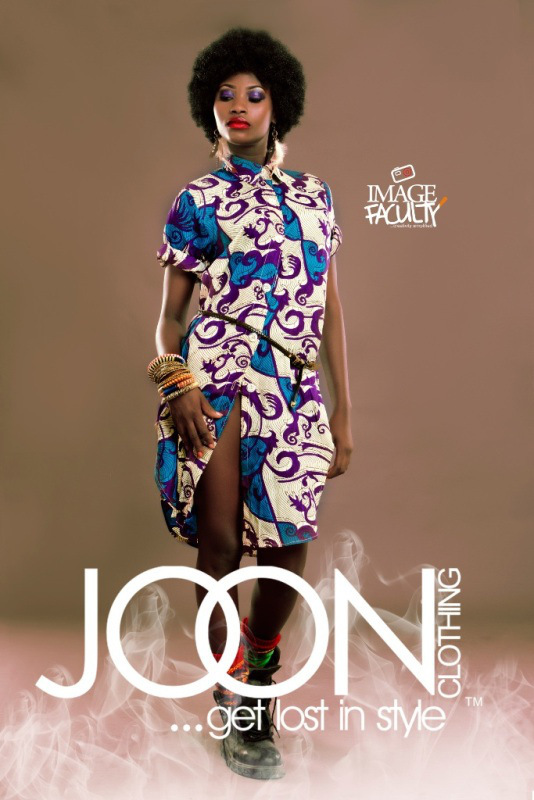 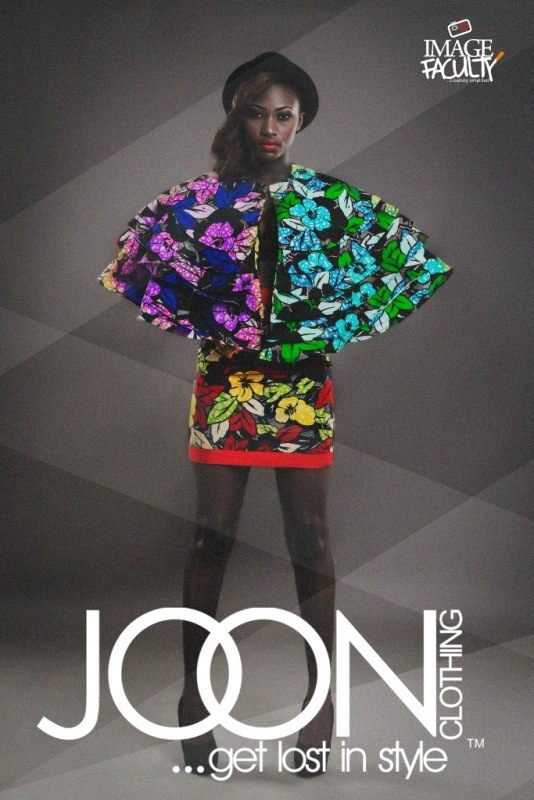 These Nigeria Ankara fashion styles are design by Joon Clothing, maybe if you fall in love with any of these designs, you can just find out where you can get in tough with them so that they can help you design a befitting one for you.